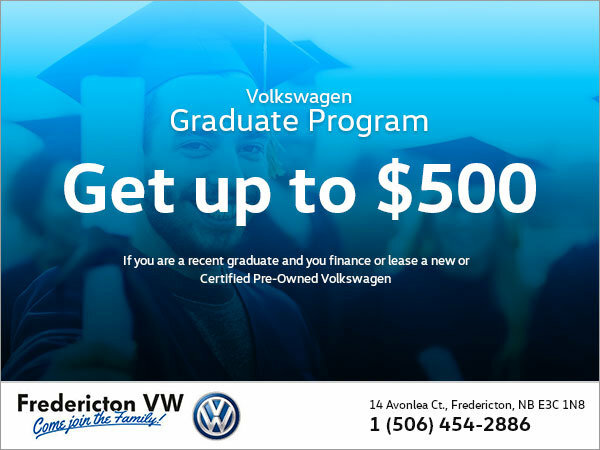 Are you a recent grad, fresh out of school? 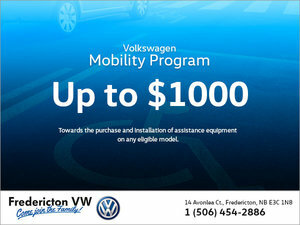 Visit Fredericton Volkswagen and get up to $500 when you lease or finance a new or certified pre-owned Volkswagen. Take advantage of this great offer and hit the ground running!